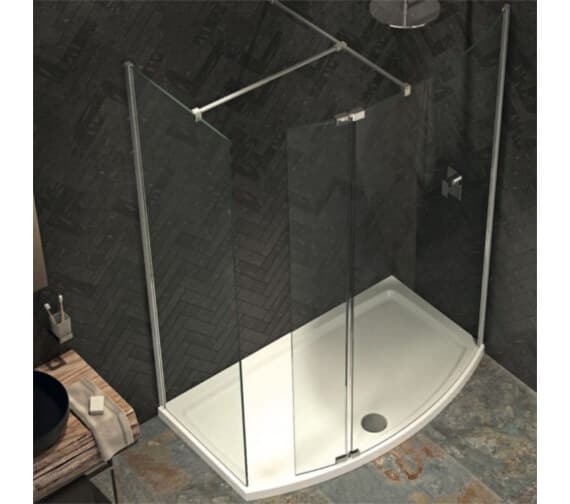 The Kudos Ultimate 8mm Curved Panel Shower Enclosure Pack offers 500mm of door access for use and comes complete with waste and trap that are flow rated to 42 litres per minute as well. 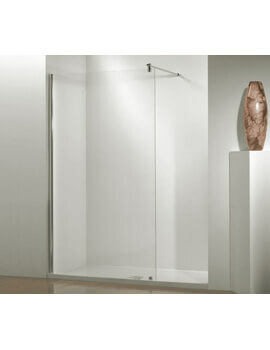 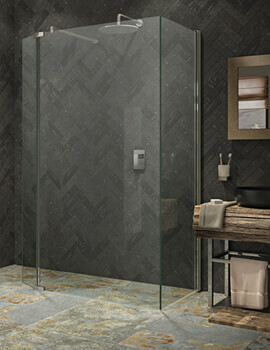 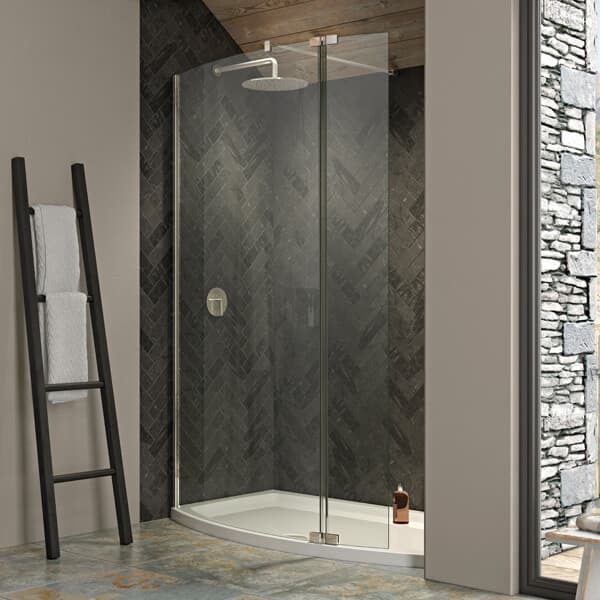 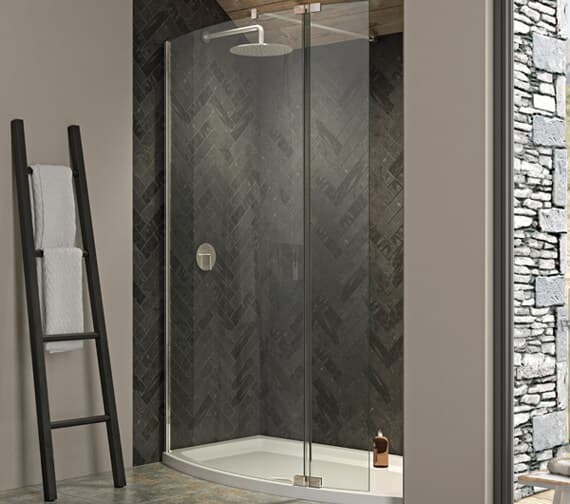 Available in two possible sizes and constructed from ultra-strong 8mm thick toughened glass material, this unit is coated in a stunning Lifeshield glass protection that keeps it looking great through use after use and cleaning after cleaning. 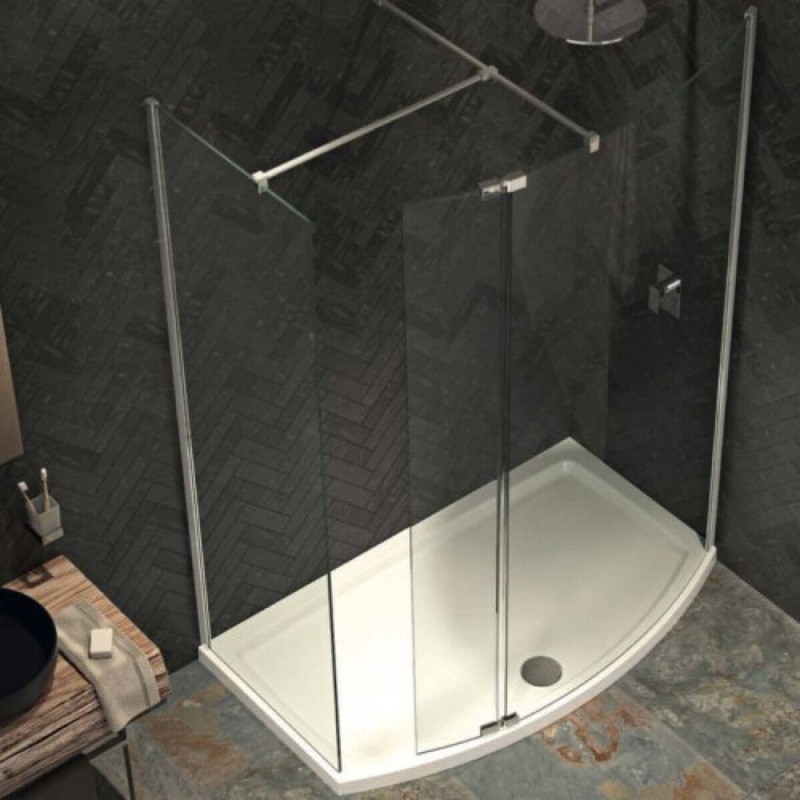 This unit also includes high-quality standard support brackets and can be perfectly fitted to a tray or tiled shower floor. 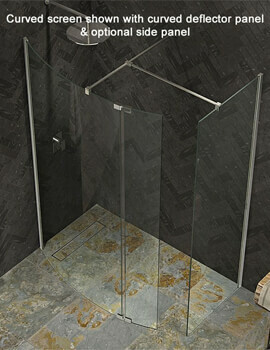 90mm Hi-Flow waste and trap.